Mother’s Day Weekend, May 6-8, is the time to get out and treat Mother while keeping the rest of the family involved. The Hotchkiss Sheep Camp and Stock Dog Trials meet those criteria. More than 75 dogs from 11 states, along with their handlers will show off their teamwork during this three day event. You’ll be amazed at the skill of these handlers and their dogs! But that’s not all going on in Hotchkiss that weekend. There’s a classic car show, a 5K run, a rabbit show and team penning at the Fairgrounds, special shows at the Creamery Art Center, and a huge yard sale event all over town. 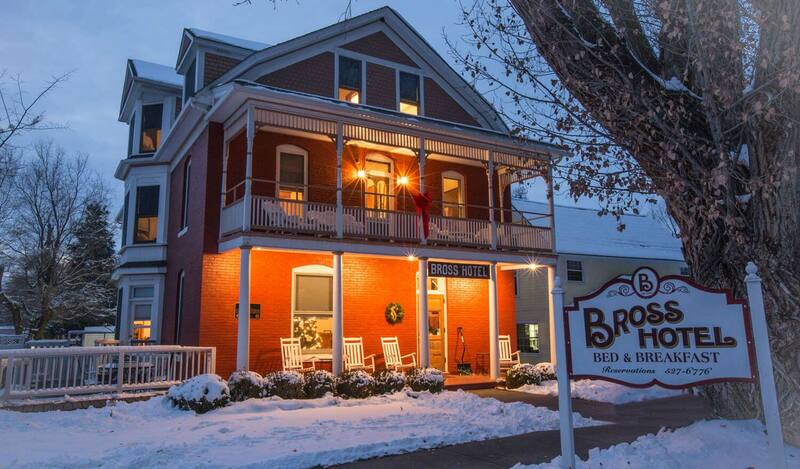 To take in everything you need several days so plan to stay at the Bross Hotel Bed and Breakfast where you’ll experience the best in hospitality. For reservations call now and we’ll pay your admission to the Stock Dog Trials. 970-527-6776.